Literaire Boekhandel Lijnmarkt - Books in Utrecht. 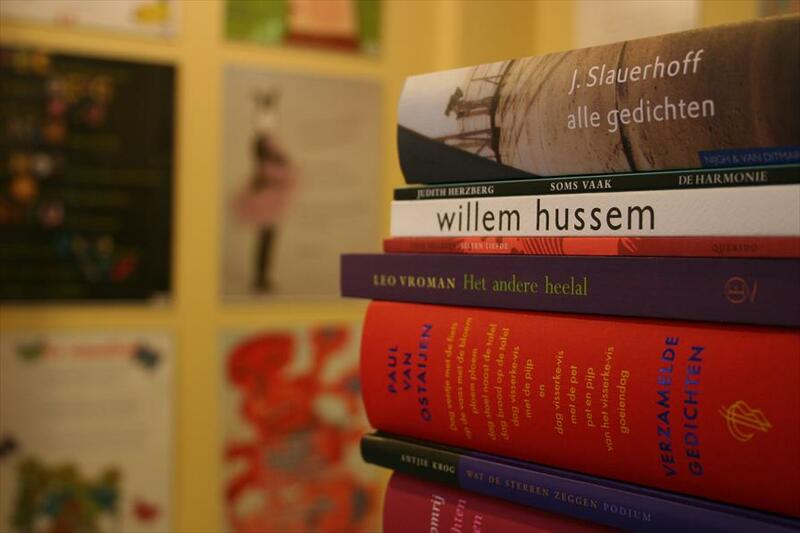 Dutch and translated literature, English literature, lots of poetry, children’s books and magazines. Also available is the entire Print collection (postcards, cards but also loads of poems and artworks, permanently exposed at the ‘Podium for Poetry’). Specialized in literature, subdivided into Dutch and translated literature, travelling literature, literary thrillers and bestsellers and an extensive department reserved for poetry. Another trait of this place are the well educated, professional employees. Cozy, informal. A lot of attention goes out to music (classical, fado and chansons). The people working here have a real passion for reading and literature and share it with their customers. The Literary Bookstore Lijnmarkt is completely at home in the midst of many artistic, exceptional little stores in the historic centre of Utrecht, close to the Dom Tower. 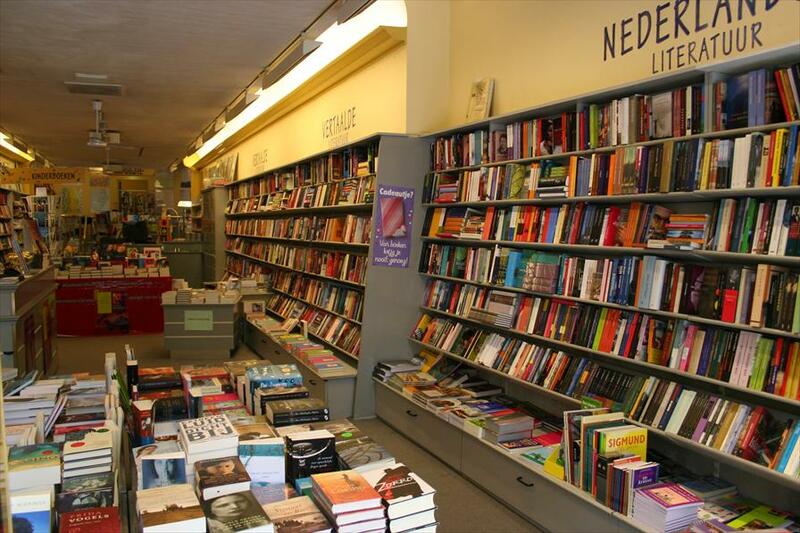 The owner, Thoma Adelaar, opened this store 20 years ago after noticing the demand for a store that’s specialized in literature. The formula still works, the specialization has brought forth numerous literary attractions such as it’s own book club, and various themes and and lectures. Much to the customers’ enjoyment, as they participate enthusiastically. The customers not only enjoy the cozyness and the interior of the store, but they also like they clear layout of the store which allows them to easily find what they’re looking for. They appreciate the personal advice (the book of the month) and the special themes.